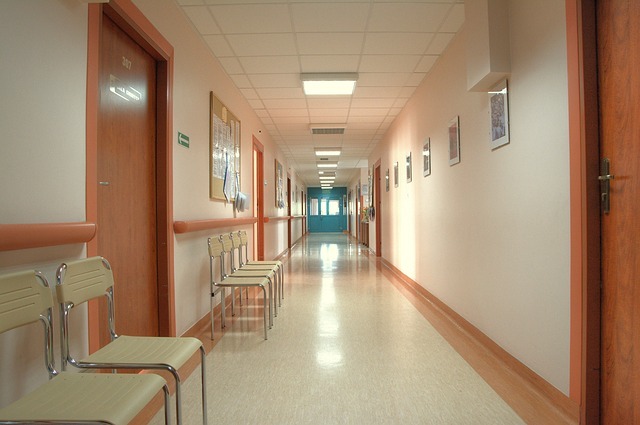 Hospitals have extremely specific temperature requirements that make cooling them a challenge. Unlike a residential situation, where cooling is used as a method of comfort, cooling is part of the healing process for hospitals. It’s no accident that hospitals are usually cold. 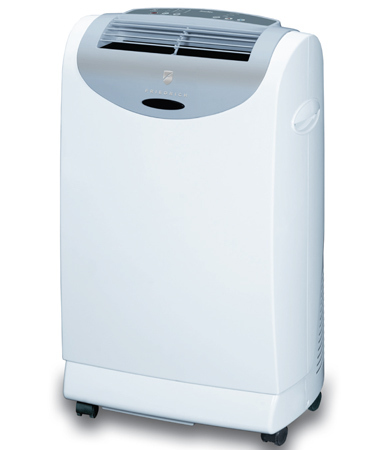 In some cases, a portable ac is used to provide specific climate control for patients with special needs. Read on for some of the challenges hospitals face when it comes to regulating temperature. One noticeable difference for a hospital air conditioning system is the sheer size of filter required to vent air outside. This is especially true when a hospital undergoes construction, as there is an increased chance that dust can get into the structure. Hospitals rely on their ability to remain clean and free from infection, so it’s crucial to use proper filtration and dust-barriers. Temperature also affects living organisms, and may make it harder for a patient to get infected in the first place. 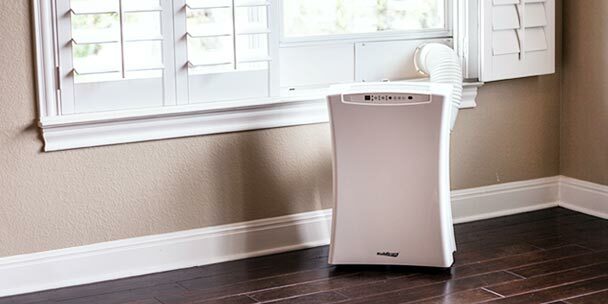 Some patients require a warmer environment, while others must utilize portable air conditioners to keep their bodies regulated. There is also evidence that suggests a colder room in surgery can help to prep a patient for an easier recovery. Hospitals approach the design of their HVAC system with several considerations. For one, the system must operate efficiently because it will run around the clock most likely. Extensive thought is put into infection control, but the system must be easy to use as well. In addition, because such precise temperatures are required, the system must be accessible by only a select few people. This means thought gets put into planning for what goes wrong when a unit breaks down, outlining likely scenarios based on response times. This is another area where a rental portable air conditioner can save lives. Environmental comfort is important to the design as well, as a reasonable temperature needs to be set for everyone in the hospital. Functionally, these systems are very similar to commercial systems and use many of the same principles to cool rooms. Climate control isn’t only a matter of convenience. There is scientific evidence that points to correlations between recovery time and a patient’s body temperature. Much care is put into regulating not just the air, but water temperature as well. Hospitals can easily become breeding grounds for terrible infections if they aren’t carefully monitoring their climates.